The state of California is facing blows from all imaginable sides. It’s experiencing a historic drought. It even created a new ‘water police’ force to fine residents up to $500 for excessively washing lawns or washing cars without a shut off nozzle. The increased need for water conservation caught the eye of Lady Gaga. She recently filmed a public service announcement (PSA) to promote the Save Our Water campaign, which informs locals of the state’s emergency situation. Unfortunately, declining water leads to declining crops. In fact, the Wall Street Journal estimates that this year’s drought will lead to a $2.2 billion profit loss in California’s agriculture industry and cut 3.8% of its farm jobs. Since farming requires a lot of water, the supplies of which are drying up, farmers are planting less crops. This means they also need fewer honeybees to pollinate their fields. 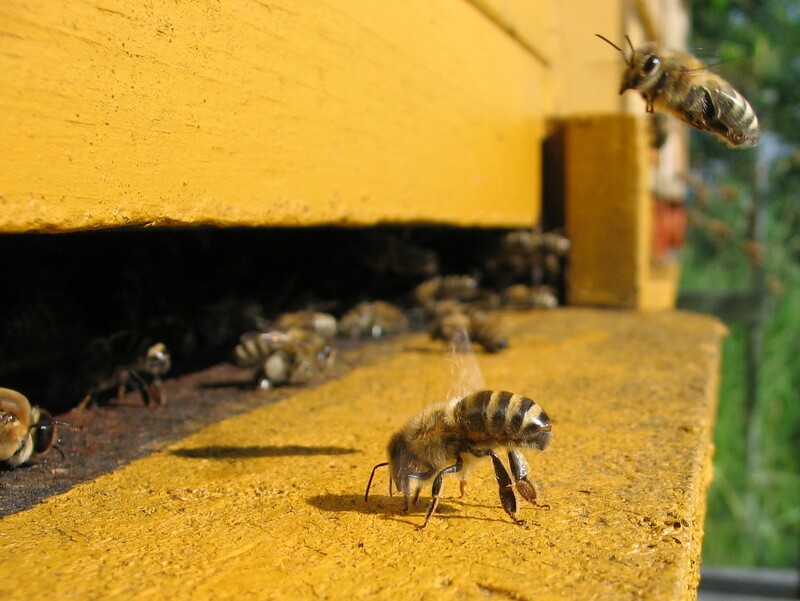 Honeybees are the heart of agriculture. They pollinate 30% of the world’s crops and help 90% of wild plants thrive. But 1/3 of the USA honeybee population vanished due to increased use of pesticides, habitat loss, climate change and parasites. The terrible news is that decreased pollination leads to decreased food production. Bees pollinate 70 of the top 100 most consumed food crops, which provides nutrition to about 90% of the globe. And as bee populations decline, so does the production of honey, leaving many bee keepers without much money. The troubles in California serve as an example of what awaits other states as fresh water reserves decline and food production costs rise. 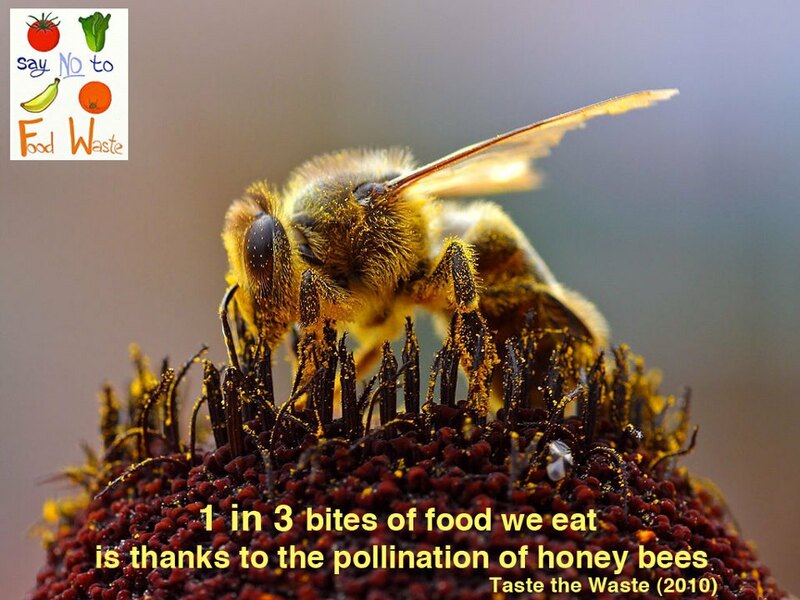 Posted on August 22, 2014 August 22, 2014 by saynotofoodwastePosted in NewsTagged california, drought, food prices, honeybee, water.